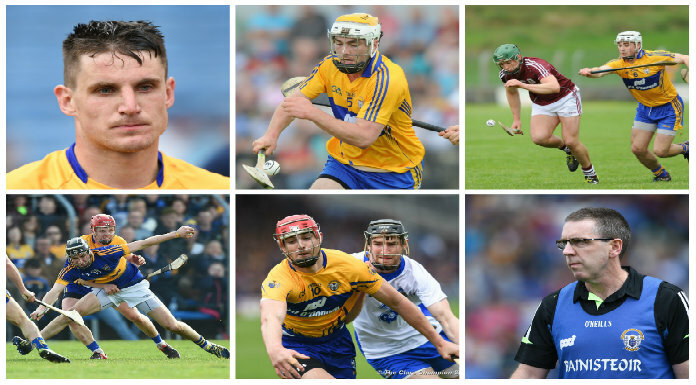 Clare are sweating on the fitness of a number of key players ahead of the 2019 National Hurling League. Management have confirmed that Conor McGrath is set to be absent for a number of months after undergoing surgery on a shoulder problem, while captain Pat O’Connor is also recovering from ankle and shoulder issues. All-Star duo John Conlon and Peter Duggan are also working their way back to full fitness due to knee and hand injuries respectively, while Paul Flanagan is continuing his rehab work after surgery on his knee. Joint manager Gerry O’Connor says injuries at this time of year are often as a result of players having put surgeries on hold in the latter part of the previous season. 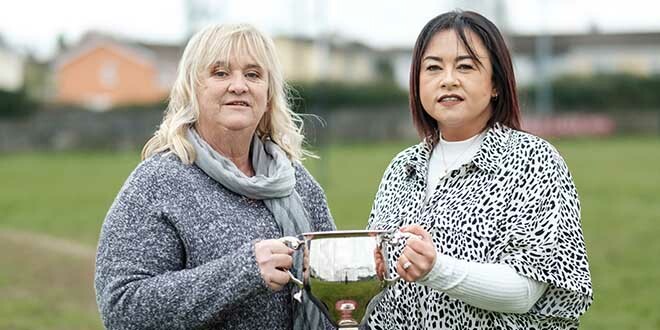 “Every time we have a conversation at this time of the year, you have lads who have put off niggly injuries from the inter-county season and then they play through their club championship before taking a break and rehabbing those injuries. Between guys who are injured and on study breaks, we have a panel of just around 30 to pick from at the moment” he said. The first game of the new season comes on Saturday, when Cork are the visitors to Cusack Park for the opening round of the Munster Hurling League. The team for that game is set to be finalised late on Friday evening but it’s expected that it will include the likes of Colin Guilfoyle, Gary Cooney, Ryan Taylor and Diarmuid Ryan, who all impressed in the recent win over Wexford in the Jack Lynch Memorial in Tulla. 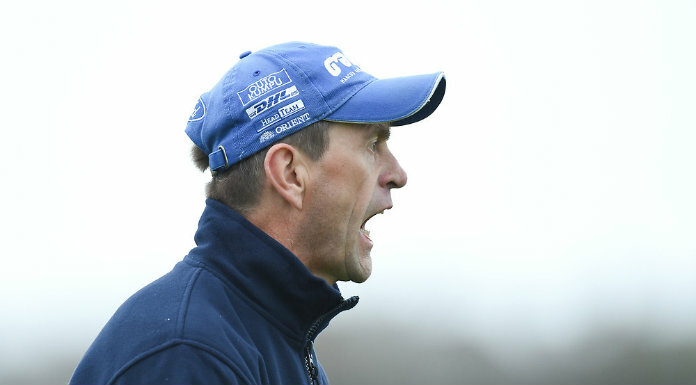 It’s a quick-fire start to the new campaign, with a trip to Dungarvan to come next weekend, where Waterford await in Fraher Field. O’Connor feels that coping with a busy schedule is now part and parcel of being involved at an elite level. 2018 saw Tipperary and Waterford face a gruelling schedule in the Munster championship, with both counties ultimately failing to advance beyond the provincial series. When this year’s campaign will be in the melting pot, Clare face games in quick succession against Tipperary, Limerick and Cork. O’Connor admits that while they learned a lot from last year’s campaign, handling an intense schedule like the one that awaits will be a whole new experience. “It’s the only unknown. We figured out an awful lot of stuff last year but we didn’t play three championship games on the bounce, so that will be something new. Kelvin and his team in the strength and conditioning, along with all the coaching and backroom team are looking very closely at that. The only way we can try and prepare properly for that is to use the three games on the bounce in the national league as a dry run and see where that takes us,” he concluded.